Results also showed that National Road 14 (known as HCM Highway), which is a critical artery from Ha Noi to HCMC, is the transport asset that will experience the greatest exposure to landslides in Viet Nam in future climate. Compared to current climate conditions, the length at the highest risk will increase by 50% to 200km by 2050. 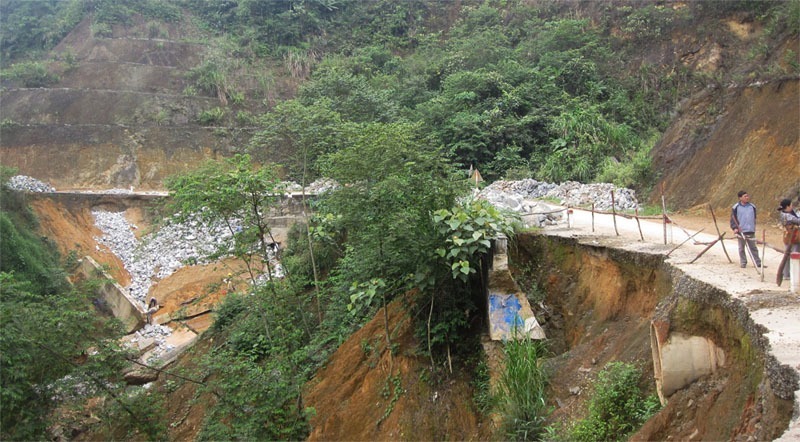 In addition, approximately 120km of this road that was previously only at moderately exposed will, due to climate change, now be highly exposed to landslides. This could have repercussions to north-south traffic as well as regional traffic in the central highlands provinces. The flooding analysis showed that the lower reaches of the Dong Nai River Basin, which encompasses portions of high population areas such as HCMC as well as the Southern Key Economic Zone, contains a number of strategically significant transport assets that are exposed to floods. This includes many inland waterway routes, the Ha Noi to HCMC railway line, and segments of National Roads 51, 56 and 22. These assets also support many industrial centres and livelihoods that would in turn be impacted in the event of flood damage. Large segments of all three major north-south corridors will also be heavily exposed to floods. Between current and 2050 conditions, the length of National Road 1 and Ha Noi to HCMC Railway Line that is affected by flooding increased by 40%. Approximately 270kms of National Road 20 was also identified as having high risk of flooding. These important findings provide the scientific evidence base upon which policy, investment and planning recommendations can be established regarding adaptation for the transport sector at the national and provincial levels. Priority intervention areas have been made clear for the Ministry of Transport to direct funding into detailed adaptation studies aiming to improve infrastructure climate resilience. 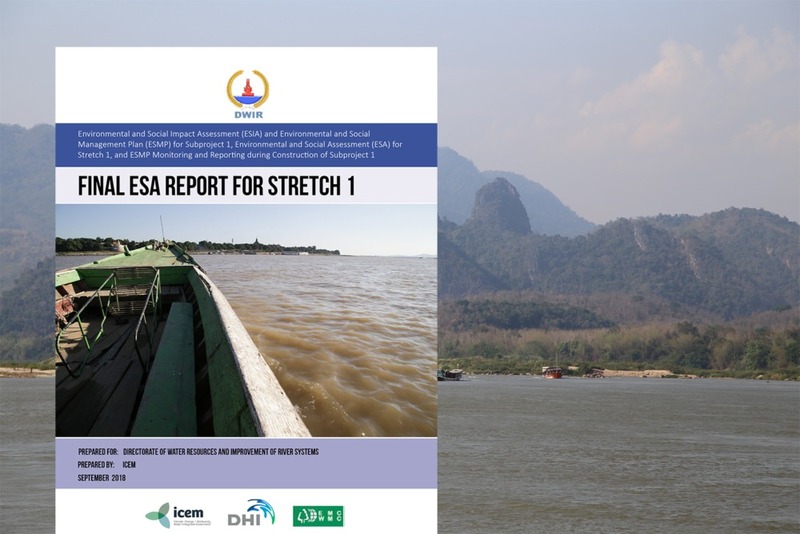 Furthermore, the methodology piloted in this study will provide the basis for future adaptation assessments at both national and provincial levels. These findings will be officially released later in 2014.